How art can contribute to the development of science? Culturologist, PhD, Assistant Professor at the Department of Culturology of the National Pedagogical Dragomanov University, education curator of the Master’s program “Curator of Contemporary Art”. 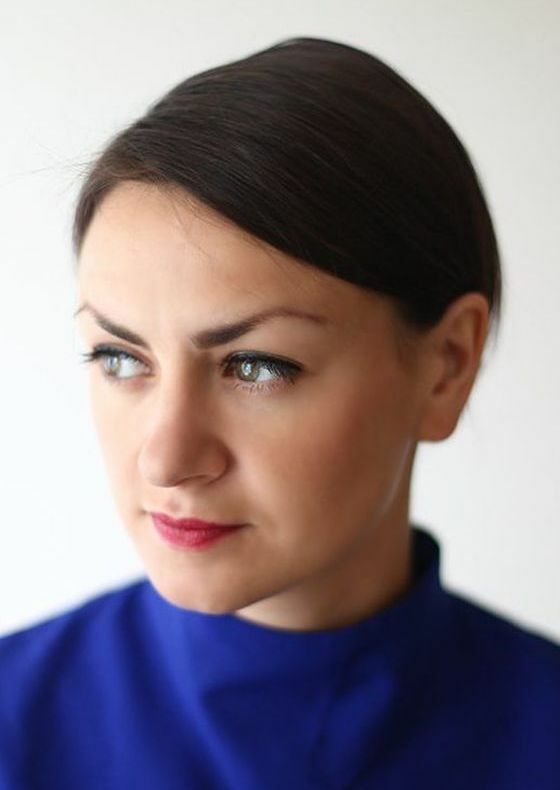 Curator of the Open Archive of Ukrainian Media Art, as well as numerous exhibition art projects in Ukraine and abroad. The head of the NGO “Dzygamedialab”, which is engaged in research and support of Ukrainian media art.